8:00 SACRED SONG SERVICE. 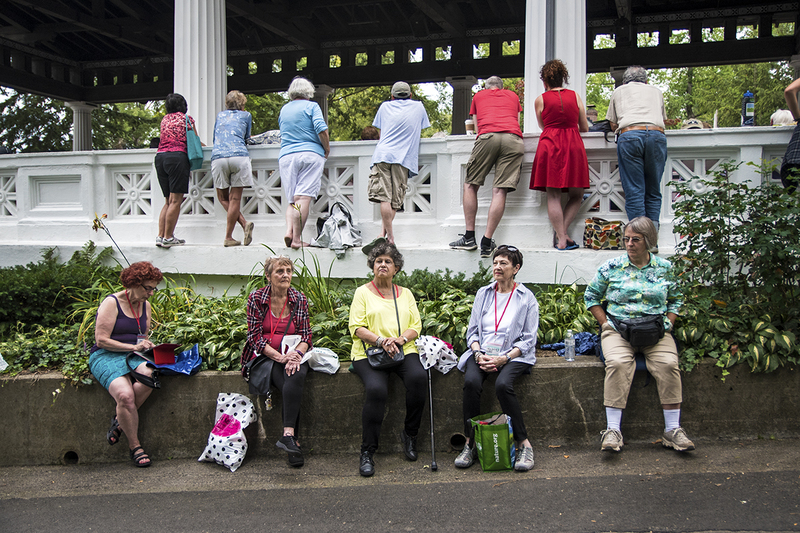 “Joyful, Joyful”: Final Chautauqua Thoughts. Chautauqua Choir.